Take a Look at the video below of the works completed at Finzels Reach in Bristol working for Andrew Scott Ltd, installing a new foot bridge. TMS have been awarded the contract for the repair works to the masonry walls in Cremyll, Mount Edgcumbe. 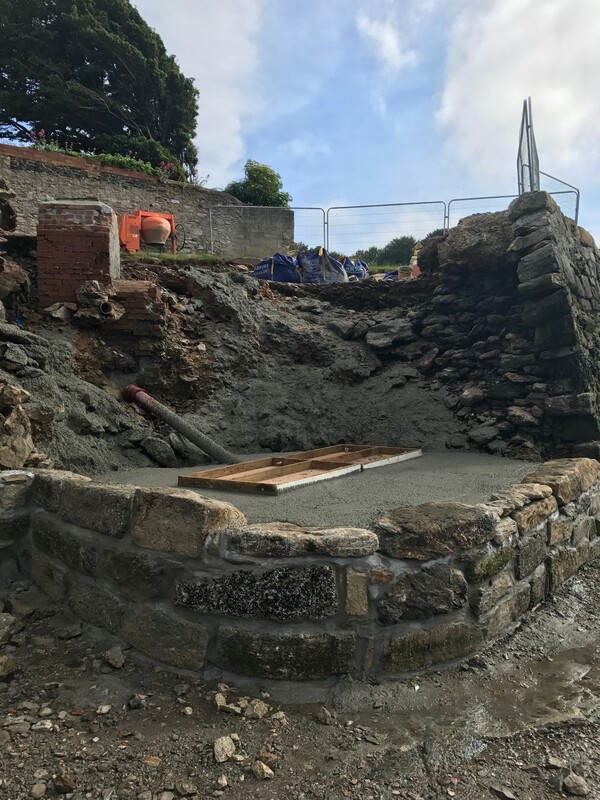 The repair works take place at four locations within Cremyll – Mount Edgcumbe Quay, Toll House Quay, Lower Lodge and Garden Battery Beach. 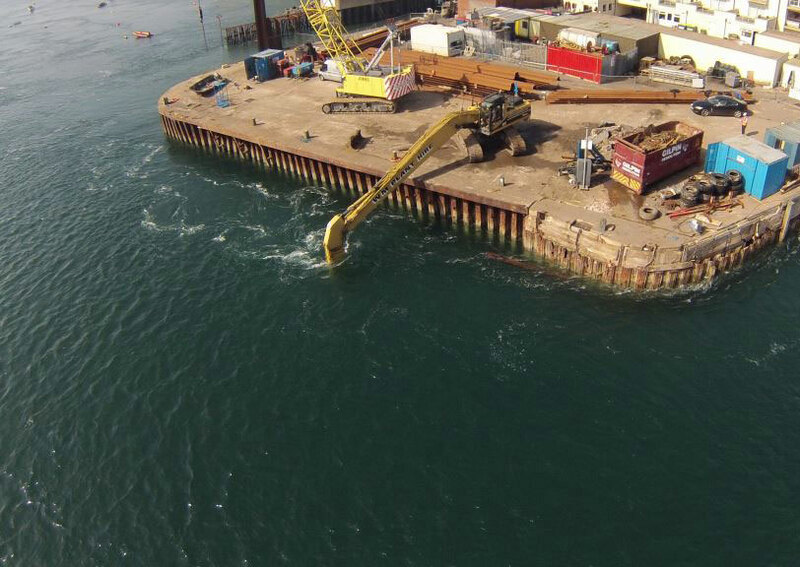 The works will be carried out principally from the main work area at Mount Edgcumbe Quay, with operatives working at the other locations as and when the tides permit. 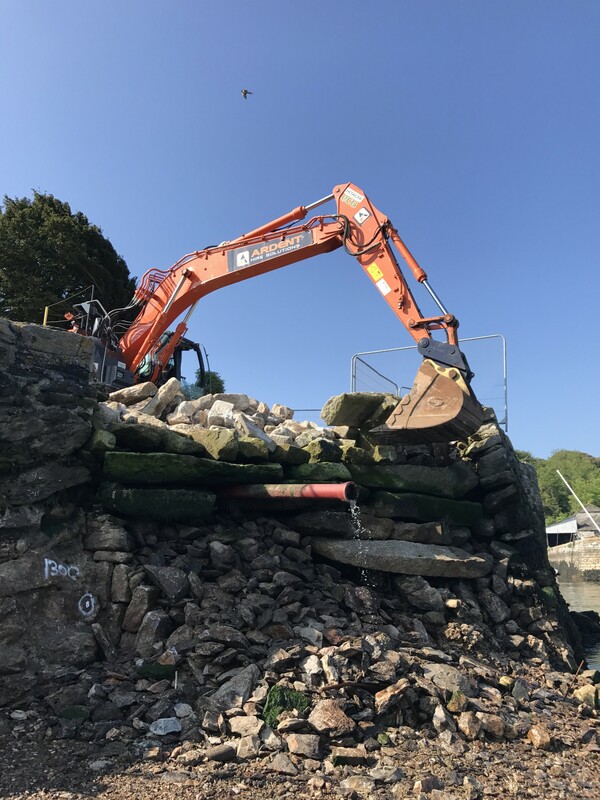 At Mount Edgcumbe Quay, the project comprises of material recovery, bulk excavation of material, reconstruction of the wall and surfacing works in order to fully repair the damage to the wall. Vegetation removal, mortar repointing and basic masonry reconstruction has been carried out at the other three locations.